Home » ETHEREUM » The Chinese rating of cryptocurrencies. Who is who? 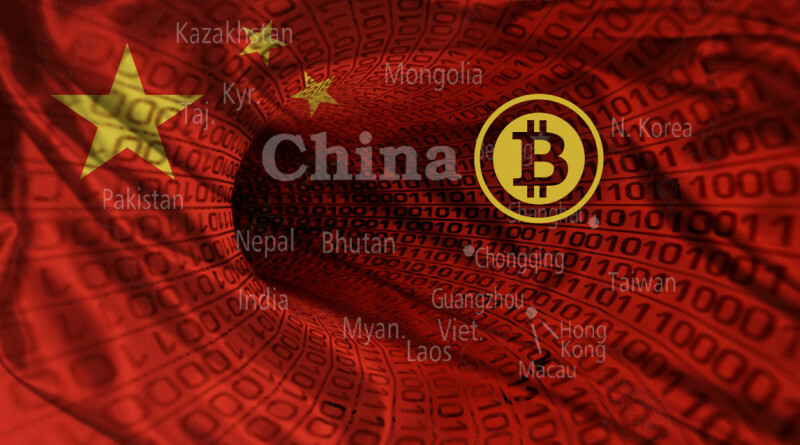 Researchers at the Center for the Development of the Information Technology Industry of China in their first rating of cryptocurrency gave bitcoin only 13th place. Ethereum was on the first place. 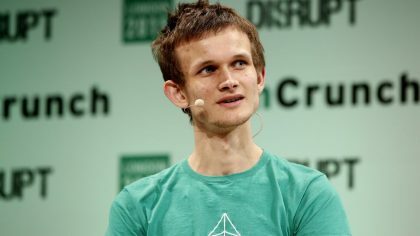 In total, the researchers examined 28 cryptocurrencies, which were evaluated by such criteria as “technology”, “application” and “innovation”.At the same time, Ethereum, despite the high ratings on three counts, did not become an absolute leader in any field. 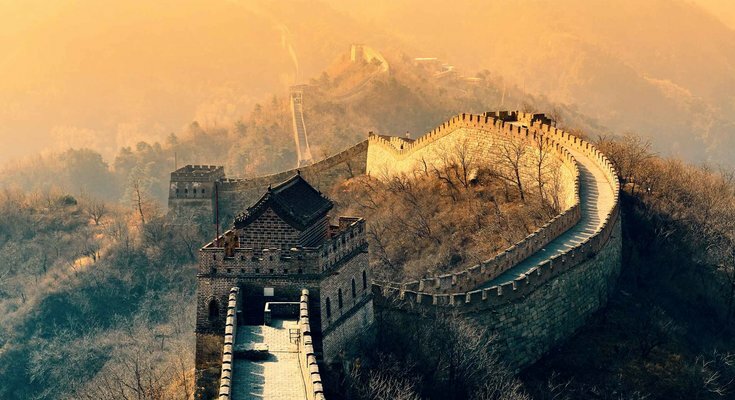 On the second place, overtaking ETH in the field of “technology”, there was a cryptocurrency called Steem – the Chinese authorities estimated the number of processed transactions on the platform with the same name. The third and fourth places were occupied by Lisk and NEO, respectively, the top five closed the Komodo crypto currency. At the same time, bitcoin shared 13th place together with Verge. Researchers paid tribute to the first crypto currency as a pioneer in the world of digital assets, putting it the highest mark for innovation, but considered “digital gold” to be technologically weak. Ethereum Classic, Ripple, Dash, Litecoin and NEM did not score enough points for inclusion in the main rating and occupied from 16th to 28th place.